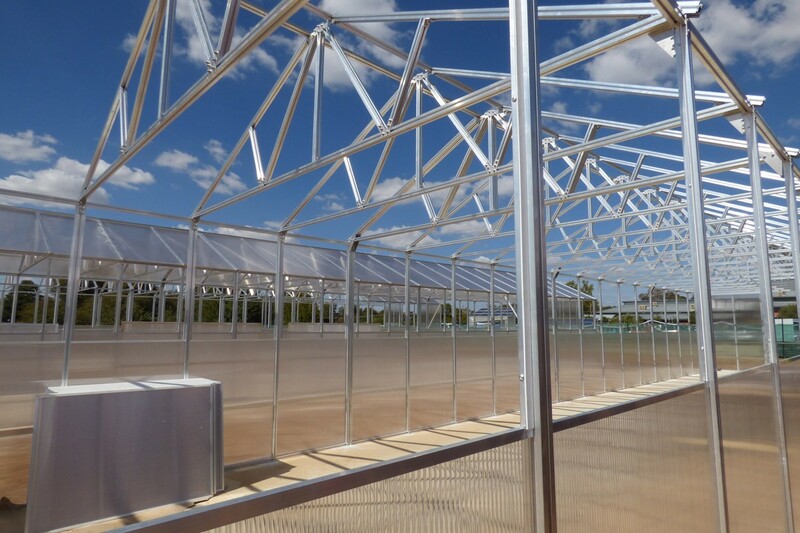 Based on our own development SUNfarming and their daughter company SOLprime have designed unique agro-solar substructures for greenhouses for their partner company Alensys. The roof is partly covered with solar panels to produce energy. This unique combination is securing effectively food production and at the same time a sustainable energy supply with PV. The Food & Energy Training Project provides knowledge transfer in the food production in greenhouses for master trainers and students.